Narusawa: From his hut on the edge of Japan’s “Suicide Forest”, Kyochi Watanabe, gatekeeper of the forest blasts John Lennon’s “Imagine” into the night hoping that music can lift people from their despair before it’s too late. The 60-year-old musician has been waging an eight-year battle to banish the vast forest’s morbid reputation by reaching out to those who come to end their lives. But now he fears his work is being undone. 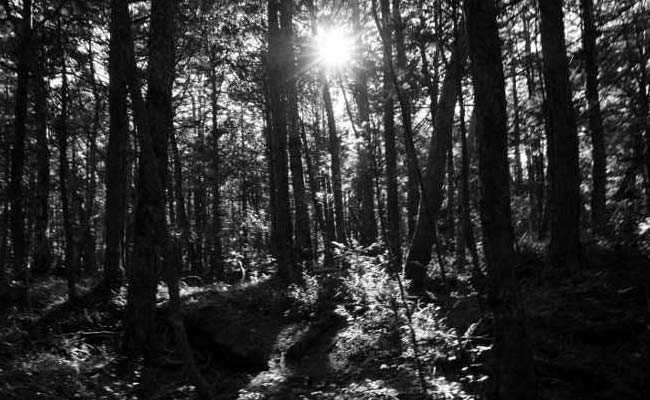 The forest, known as Aokigahara, made global headlines last year when YouTube star Logan Paul filmed an episode of his online series there, showing a suicide victim at the site. The footage sparked outrage and infuriated Watanabe, who was born nearby and has spent most of his life in and around the forest. “It’s a forest of nature. It’s a forest of religion. It’s not that kind of place,” he said. “Do people want to make this forest a hell?” he said, calling it “so painful” to see the woods depicted in such a grim fashion. Watanabe now lives in a hut on the edge of Aokigahara, which means “a field of blue trees”. As night falls, he flips on speakers outside his secluded home and blasts rock and hip-hop into the darkness, breaking the thick silence of the ocean of trees. He believes music is a way to reach people engulfed in inner turmoil, and describes seeing people turn around and leave the forest when they hear the blasting tunes. Sometimes he plays guitar and sings his favourite songs into a microphone to break the silence. He has even intervened directly, convincing one man who had travelled from the western city of Osaka to go home. “He returned home, and he still sends me messages on Facebook,” he said. 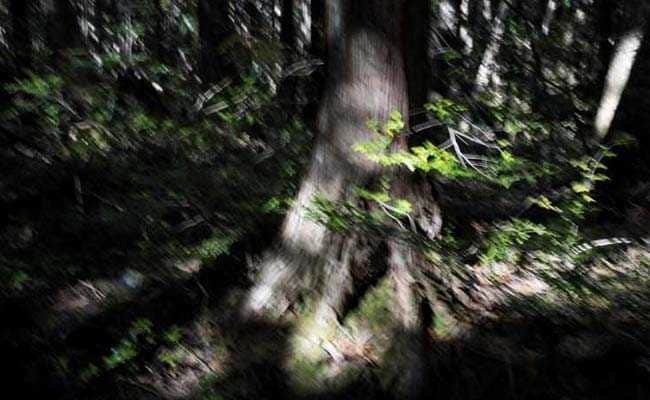 Aokigahara’s long history dates back to the middle of the ninth century, when Mount Fuji erupted and lava covered wide areas that have since transformed into a 30 square-kilometre (12 square-mile) forest. Local people have long worshipped the woods and its surroundings as a sacred place that reputedly enshrines a dragon. It is a foreboding place, thickly planted with tall trees that block out the sun, and carpeted with moss and gnarled roots. That led in the 1970s to it being increasingly depicted in popular novels, movies and television dramas as the fictional setting for suicides. The association eventually became strong enough that suicidal people began travelling to the forest to die. Authorities no longer give official figures for suicides in the forest, but at one time dozens of people were dying there each year. A sign at the entrance reads: “Life is a precious thing given by your parents. Think again calmly about your parents, siblings and children. Do not worry alone. First talk to us” and gives a hotline number to call. Japan has the highest suicide rate of any Group of Seven industrialised nation, with more than 20,000 people taking their own lives annually. And the suicide rate in Yamanashi prefecture, where the forest is located, was the worst in Japan for eight years until 2014. Nearly half of those who killed themselves in the region were from elsewhere, suggesting they had expressly travelled to the area to commit suicide. In recent years, local residents say, the number of victims appeared to be on the decline, with some hoping the forest might finally shed its malign image. But that hope was shattered when Paul uploaded his controversial film showing the body of a man who had committed suicide. The video attracted six million views before it was deleted. He has since apologised for the film. “The first wave of notoriety was created by mass media decades ago and now we are facing a second wave created by social media,” Watanabe said. 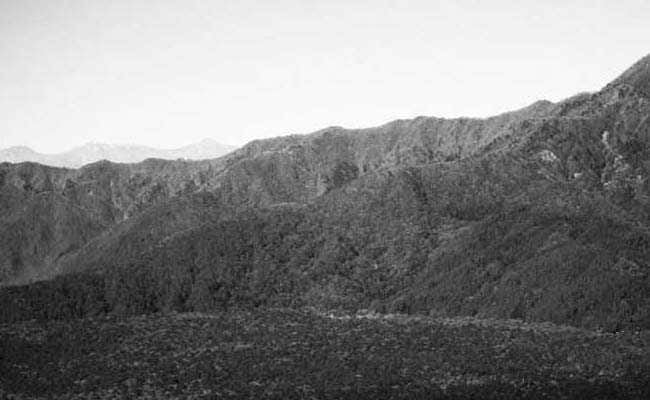 Paul’s footage was not the only factor- a steady stream of sometimes sensationalist news reports, and a 2015 film about two men coming to the forest to kill themselves have cemented the place’s morbid reputation in recent years. But Watanabe said Paul’s film appeared to have attracted visitors seeking the macabre. Despite its reputation, the forest does still attract regular sightseers. Watanabe knows he faces an uphill struggle, but says he is committed to his campaign. “Because I was born here, I have to protect this place,” he says.